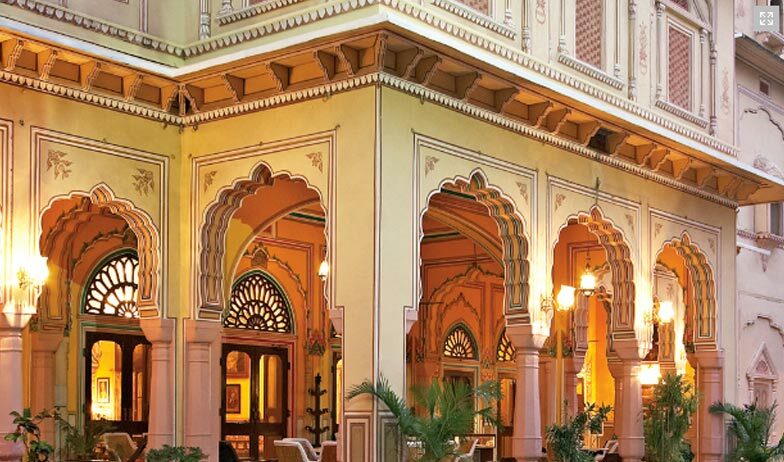 Hotel NarainNiwas Palace was built in the year 1928 by the Thakur of Kanota, General Amar Singh Ji. 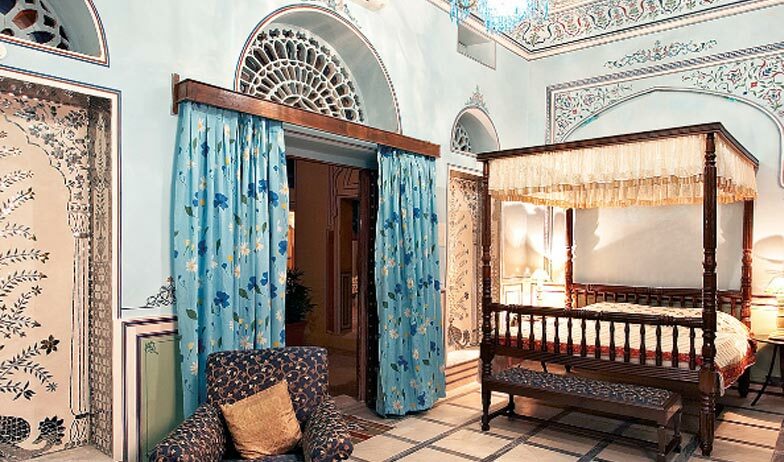 The design of the Palace takes the guests back to the Victorian era with its beautifully crafted wooden furniture and the traditional Rajasthani décor. 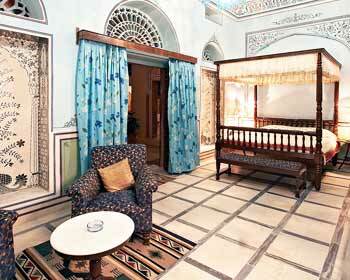 The walls are adorned with some stunning paintings and frescos. 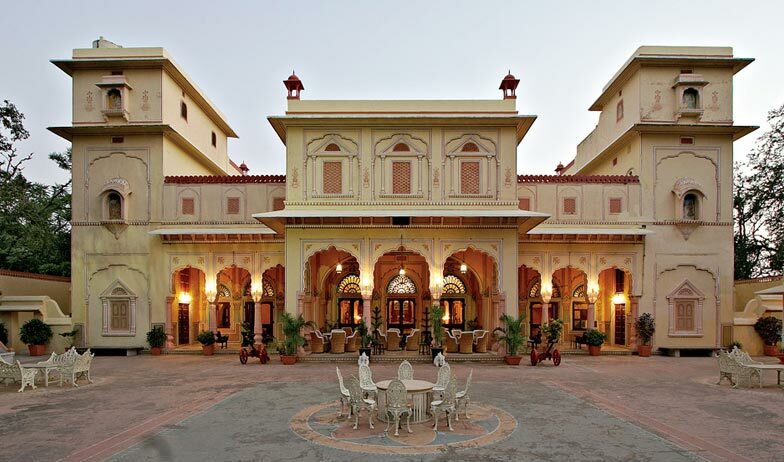 Located on the Narain Singh Road, Jaipur the palace is well connected with the rest of Rajasthan. 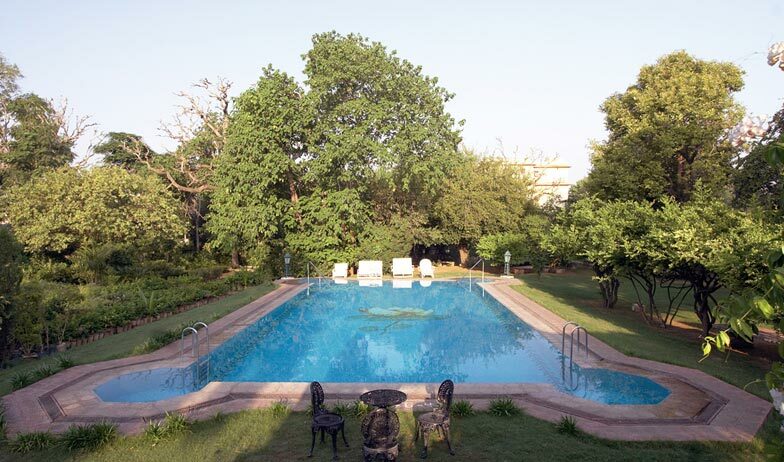 It is only 9 km from the Jaipur International Airport and 6 km from the Jaipur Railway station. Famous tourist attractions like the Birla Mandir, Albert Hall Museum, Amber fort and the Nahargarh fort are also nearby. The hotel also offers its guests a centre for spa and health care to keep them healthy even on vacations. The Massage centre is run by trained masseuses and is very rejuvenating. The Palace is famous for its highly personalized services such as the puppet show and the folk music show which are a joy to watch. Some of the other facilities the guest can enjoy at the Palace are 24 hour room service, doctor on call, business centre, laundry service and a 24 hour front desk. The base room of the hotel is the standard room and it comes with a double bed. 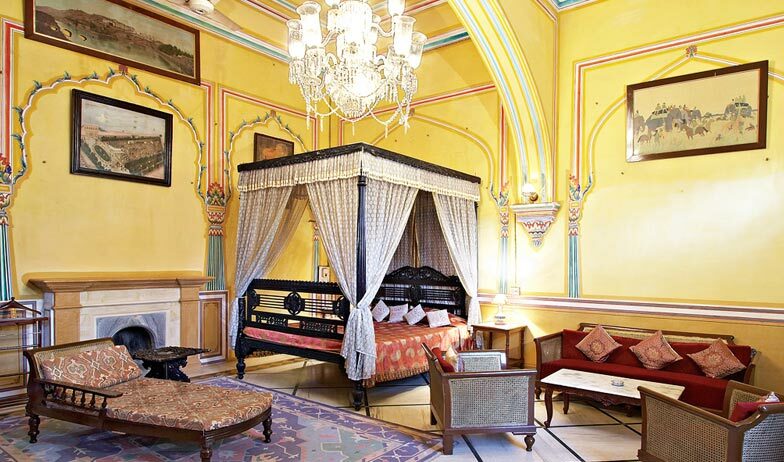 The wooden interiors are beautifully crafted and match the yellow walls of the room. The room has a sitting chair and a coffee table to sit and relax on. The color TV along with the Wi-Fi makes sure the guests are always entertained and connected to the rest of the world. The other amenities of the room include Hot and cold running water, air conditioning, direct dial telephone, electronic safe and a ceiling fan. 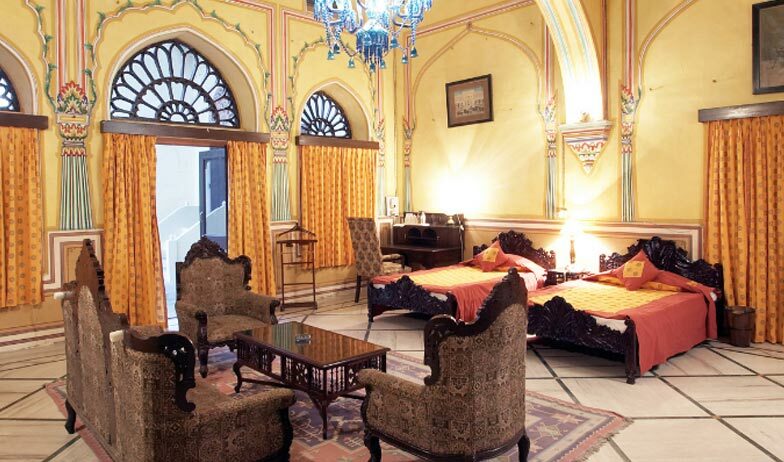 The suite is very spacious and beautifully done in shades of orange, yellow and brown. The room has a separate living area and bedroom. The bedroom comes with a king size bed which is decorated with beautiful linens and comfortable cushions. The sofa set is ideal for five to six people to sit and relax an evening cup of tea or coffee. The work desk is ideal for business men to work on and comes with the required stationary. The other amenities of the room include Hot and cold running water, air conditioning, work desk, direct dial telephone, night lamps, electronic safe and a ceiling fan. 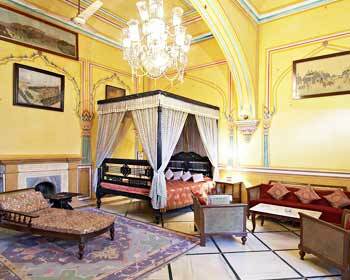 The 37 air-conditioned rooms at Narayan Niwas Palace in Jaisalmer are well furnished in ethnic colors and traditional furnishings. 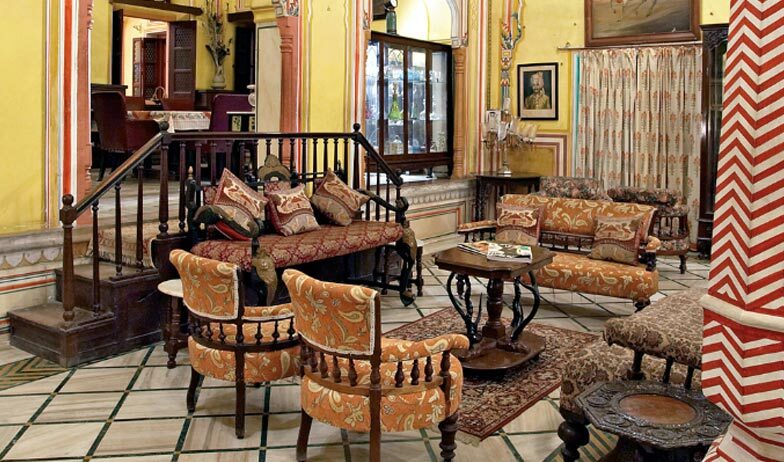 Offering nothing short of regal accommodation, thee rooms are appointed with all amenities of luxurious comfort. The recipes inscribed by Thakur Amar Singh Ji in his diary are still used to prepare some delicious food in the hotel’s very own multi cuisine restaurant. 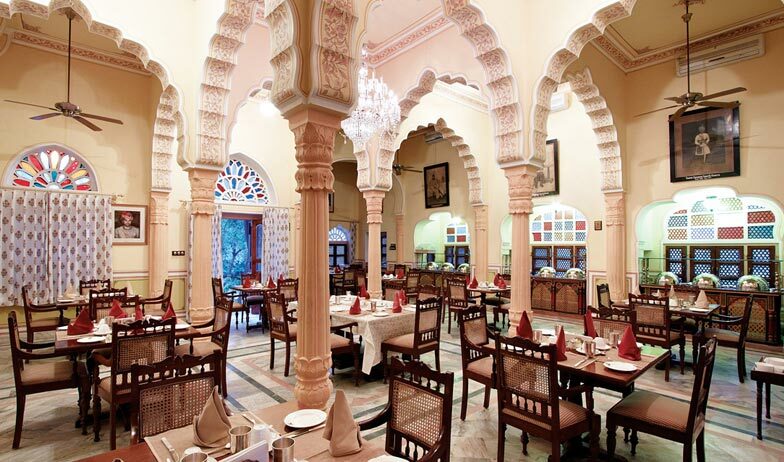 The place serves a variety of Indian and international delicacies with its contemporary Rajasthani hospitality. 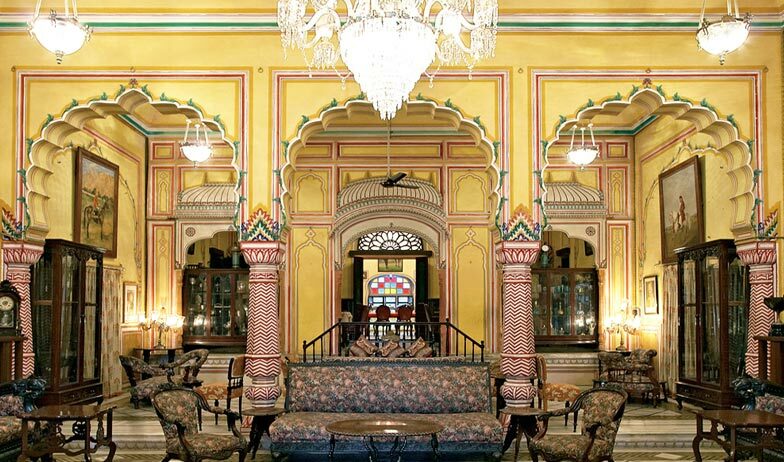 The place is famous for its relaxing ambience and its resemblance to the old royal Palaces of India. Dal bhaati and churma are the specialty of this restaurant. The bar serves a very unique drink called Chandrahaas, which is a blend of natural ingredients and spices. Other than this the bar also offers a decorated collection of Indian and imported liquors, wines and cocktails. The place is ideal to enjoy a drink or two after a tiring day.